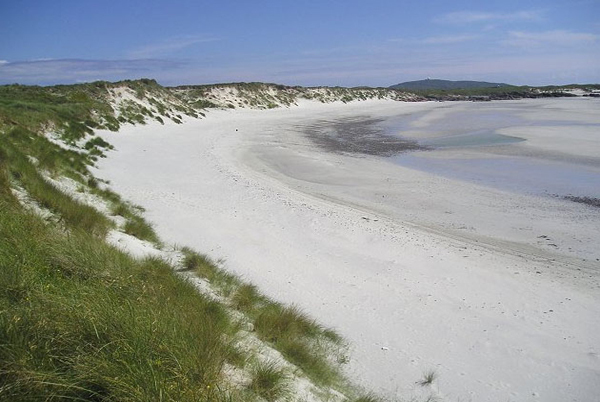 This wonderful beach is one of the ones nearest to Struthan Cottage! In fact its only about 7 minutes walk away! It’s long, white sandy shores entice all holidaymakers, yet it’s often still quiet outwith peak season.